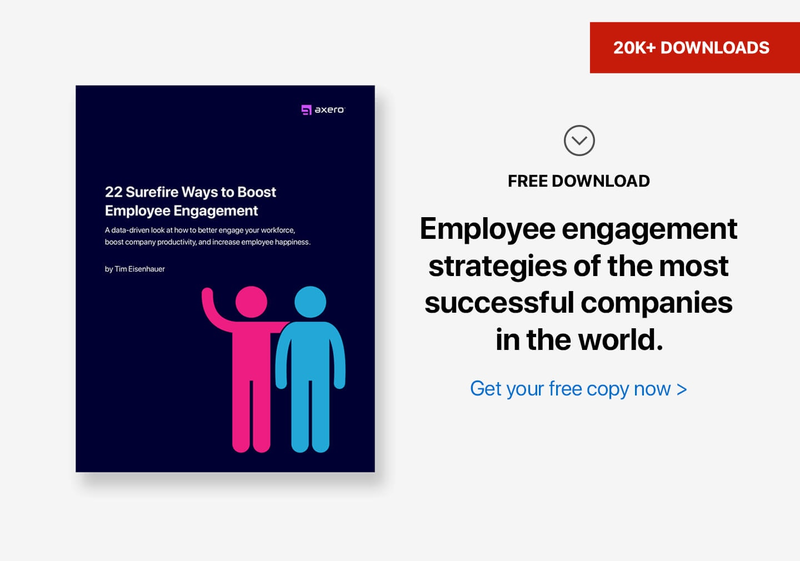 With the steady decline in employee engagement and productivity levels over the last few years, CEOs and managers are looking for new ways to engage their employees. 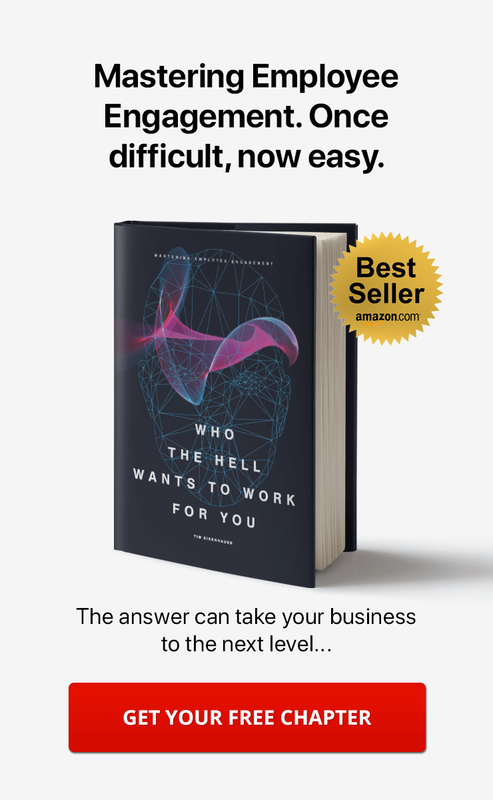 A Gallup poll released in early 2015 stated that less than one third of U.S. employees are engaged in their jobs, leaving over 50% "not engaged," and nearly 18% "actively disengaged." And the challenge of trying to engage employees continues to get harder. However, many managers are finding success by using social intranet software to host employee contests and increase employee engagement. If you are considering using an intranet contest to motivate and engage your employees, the following six considerations will help you get the most out of your efforts. A contest can be a great way to not only increase employee engagement within your company intranet, but it can also be very effective at getting things done. Therefore, prior to announcing an intranet contest to company employees, pull together all department heads and ask them about the primary challenges within their departments. This can include any pain points their employees face regarding company processes, information management, inter-department communication, or even employee relations within the department itself. 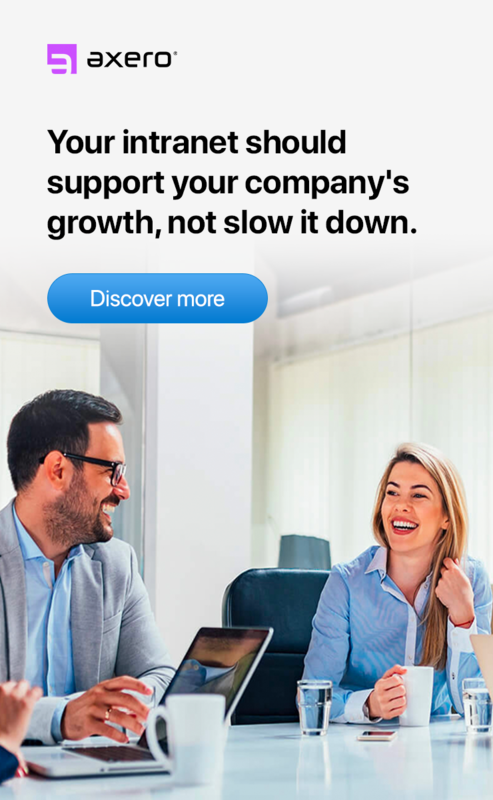 It can also include any management difficulties, such as processes management is trying to get employees to adopt, or positioning some employees as experts and encouraging other employees to seek their insights. Ideally, you should get all department heads together for this initial discussion as collaboration will naturally surface additional issues that an intranet contest can help solve. Once you've identified target areas an intranet contest can solve, you need to understand what will motivate your employees to participate. Different people are motivated by different things, and if you start a contest without first understanding what will excite your employees, your contest will not produce the results you are looking to achieve. You can spark excitement about an upcoming intranet contest and learn what will motivate your employees by simply asking them what sort of rewards they would like. An easy way to gather this information would be to send employees a simple, multiple choice survey asking them to rank, in order of interest, the prizes they would like to receive most. Only include prizes and rewards you know you can offer, otherwise participants might be disappointed if they expected larger rewards than what is being offered. You can also gain insight by allowing employees to input any additional prizes that were not included as a part of your initial list. They might provide some great ideas. Intranet contests do not have to be expensive, and there are many ways you can reduce the cost of the prizes. They don't have to be monetary, or even tangible. Often, you can motivate employees simply by offering company benefits like additional PTO, a lunch with one of the leaders of the company, or a preferred parking space. Your survey answers will largely guide the prizes and rewards you offer, but you might be surprised at how many people get excited about getting their pick of chairs in the office ... or the most recently upgraded computer to work on. Additionally, consider reaching out to your business partners to see if they would like to participate by offering products or prizes of their own. Depending on the business, they might see it as a great opportunity to promote their products or brand to your organization's employees. At the very least, most companies have a lot of marketing swag they might be willing to offer to the cause. You may find that it's not necessarily the cost of the reward being offered, but the fact that something is being offered at all that will excite employees to participate. Never discount the effectiveness of good old fashioned bragging rights and pure competition. Every good intranet contest needs to have a clear start date and end date with goals in between. Establish an appropriate timeline that will not deter employees from completing actual work, but will give them ample time to complete tasks while participating in the contest. A good rule of thumb is to have about 1-2 small contest activities per day that won't take up more than 10 minutes of their time. Or, if your activities require more time, promote one new challenge at the start of each week and send reminders mid and late week to encourage as much participation as possible. 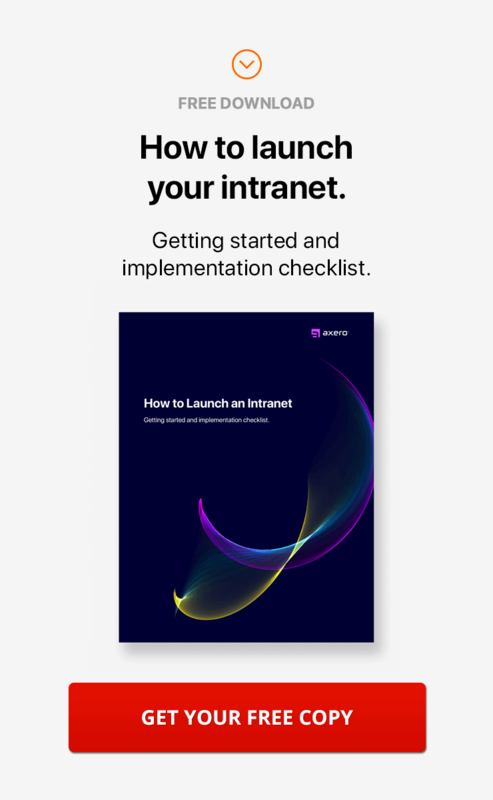 If the intranet contest starts out very successful, it may be tempting to run similar challenges indefinitely, but resist the urge. You can absolutely repeat the process again at some point but you have to maintain an element of scarcity so employees don't grow weary of the game. The best company intranet contests have multiple winners and multiple goals along the way. Try establishing goals at various levels ... lower goals with smaller prizes that everyone can easily attain, mid-level goals for more motivated employees, and a couple high-level prizes that only the most engaged employees can win. The idea is to maintain the highest-level of positivity within all departments so everyone feels like they got something out of it. In addition to individual goals, consider creating some department-level goals as well. A little department to department rivalry can go a long way toward fostering team participation and collaboration within departments and the organization as a whole. As the contest progresses, don't miss the opportunity to inform employees of early winners and outstanding achievements among participants. Put your employees in the spotlight and let them shine. This will give them a sense of confidence and satisfaction that will keep them engaged in their job. This will also remind other employees of the ongoing competition, give them an opportunity to congratulate the winners, and help encourage those who haven't yet participated. Additionally, share milestones reached by individuals and departments and how close they are to reaching the grand prize. Remember, don't inundate your employees with too much contest communication, but don't let them forget about it either. A great place to promote the winners is in a designated section of your social intranet homepage. Consider announcing the winners for the day or week in the same location at the same time on a specified day, so everyone will know when to expect it. There are many ways you can you can better develop your employee engagement strategy. And by applying the strategies above to your intranet contest preparation, you can produce a contest that will help you complete various HR activities, encourage collaboration and employee communication, increase employee engagement across all departments, and so much more.